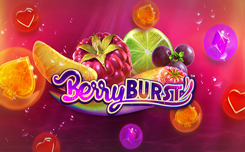 Berryburst – a new slot with a fruit theme from the company NetEnt. 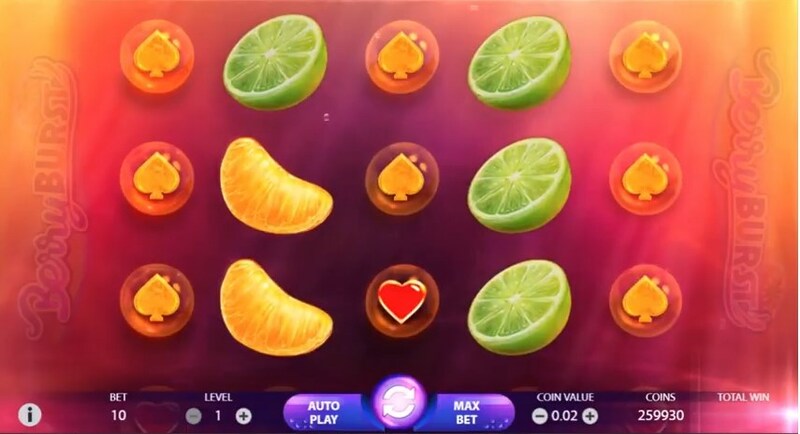 After watching the promotional video of the new Berryburst slot, many fans of NetEnt games will surely see some similarities with the cult starburst slot, to some extent it is. 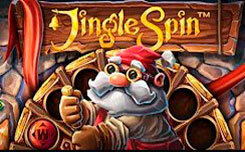 However, in the new slot, the possibility of winning is much higher, because the game combinations bring victory when two identical symbols coincide anywhere in the game screen, in addition, the symbol wild, which expands to the entire game drum, can drop out on any of the game drums, and even, fill the entire playing field. 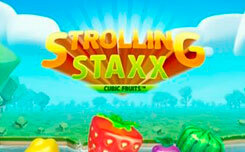 The design of the berryburst slot has a minimalistic style with a fruity theme. 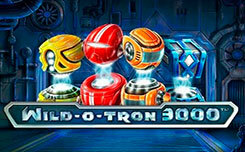 Game drums have no boundaries and are located on a transparent background with different shades. On the screen you will see symbols of a variety of fruits and berries: mandarin slices, lemon, grapes, raspberries, and yellow and red hearts. 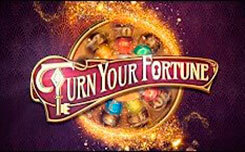 Wild symbol has the form of an ice cube, and is the key symbol of a new slot. 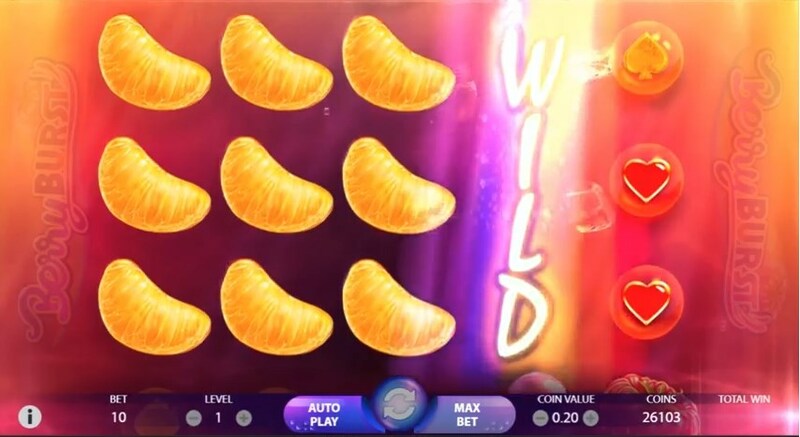 The main and only function of the new game is the re-spin wild, in which the wild symbol that has fallen out stays in place with the next rotation and replaces any of the available symbols, with the addition of a wild symbol, both symbols remain in place, and you get another additional Rotation, so you can fill the entire playing field and get a grand win in 2000x from your initial bet. 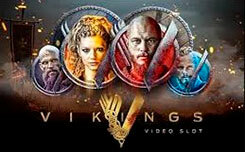 The launch of the new game is scheduled for August 23, 2018.